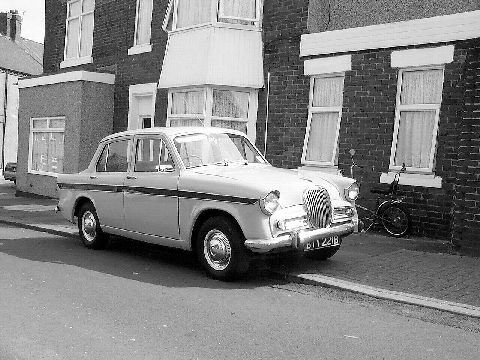 Rootes introduced a facelifted Mk V version of its Gazelle in 1963, although this time the styling changes were more substantial instead of being confined to mere trim changes. 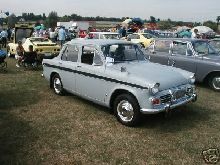 The new Gazelle featured a lower more angular roof line and wider rear passenger doors. Unlike previous models this Gazelle was only available in four door saloon form, sadly no convertible version was offered. 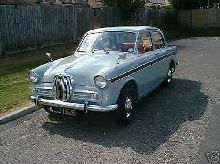 Other improvements to the Gazelle included front disc brakes and from 1965 an all-synchromesh gearbox. 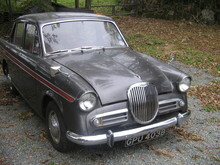 Transmission options included a Borg-Warner automatic and a manual overdrive gearbox. 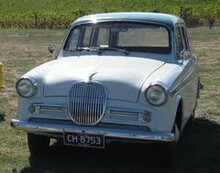 Production continued until the end of 1965. 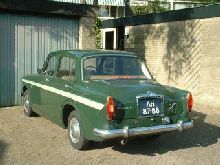 Buyers Guide Singer Gazelle 1956 - 1967 featured in Practical Classics September 2005 – available from our sister site Bookbase. Click here to view. 8' 0" 4' 3" 0' 0" 13' 8" 5' 0" 0 (20) 0' 0"